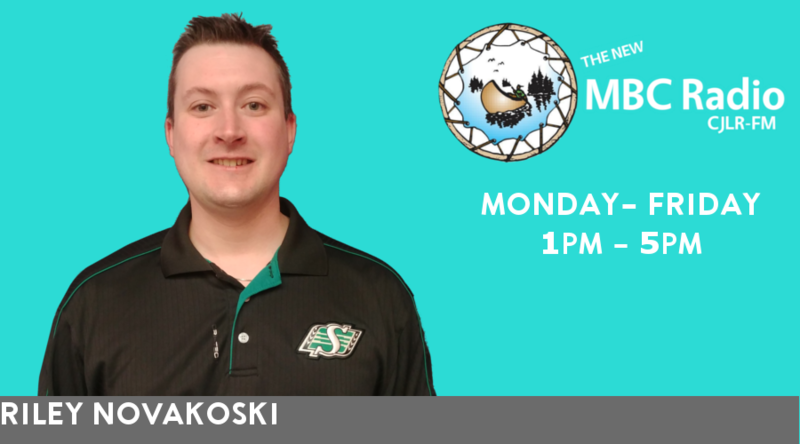 Riley was born and raised in Saskatoon where he completed his broadcast training at Western Academy Broadcasting College. He started playing music and dancing at a young age, realizing that he loved entertaining and became interested inthe entertainment business. He played hockey and baseball as a youngster but went the music route and quit sports at a young age. Riley was raised in a hockey family so the love of the game has always been there. His favorite team in the NHL is the Edmonton Oilers, despite their last place standing. He also enjoyed going to the Saskatoon Blades games and to this day still bleeds blue. Riley is also a diehard fan of the Saskatchewan Roughriders and the game of football in general.